More than 300 bug fixes and stable features in Apache Hive 0.13 have already been backported into CDH 5.0.0. Last week, the Hive community voted to release Hive 0.13. 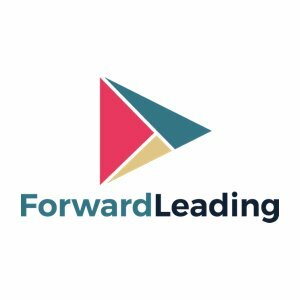 We’re excited about the continued efforts and progress in the project and the latest release — congratulations to all contributors involved! As we reported some time back, native support for Parquet, the open source, general-purpose, columnar storage format for the Apache Hadoop ecosystem, went upstream via HIVE-5783 in large part due to the efforts of Criteo engineers. Thus, users of CDH 5.0.0 can easily create Parquet tables in Hive and thus benefit from improved performance and compression. Per HIVE-3976, users can now specify the scale and precision of DECIMAL when creating a table. CHAR datatypes are now supported in Hive (HIVE-5191), in addition to VARCHAR. 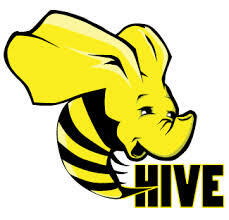 Hive is Maven-ized (see HIVE-5610 for the merge to trunk) in CDH 5.0.0 for faster, easier builds. Cloudera proposed (HIVE-4739) to sponsor an open, public test cluster (on Amazon EC2) for the Hive community, and this environment is now available for users of Hive in CDH 5.0.0, as well as those of upstream Hive 0.13. Per HIVE-5351, HiveServer2 supports encrypted communications via SSL with client drivers to enable secure LDAP username/password authentication as an alternative to Kerberos. Thanks to these ongoing backports — which give CDH users continual access to the best of upstream Hive code — it will also be much easier for those users to upgrade to future releases of Hive!